Today the first group of trained midwifery students graduated from the Institute of Health Science by the Takeda Healthy Village Project. These midwives will be deployed to six Family Health Houses established by World Vision Afghanistan to provide health services to vulnerable mothers and children as midwives. 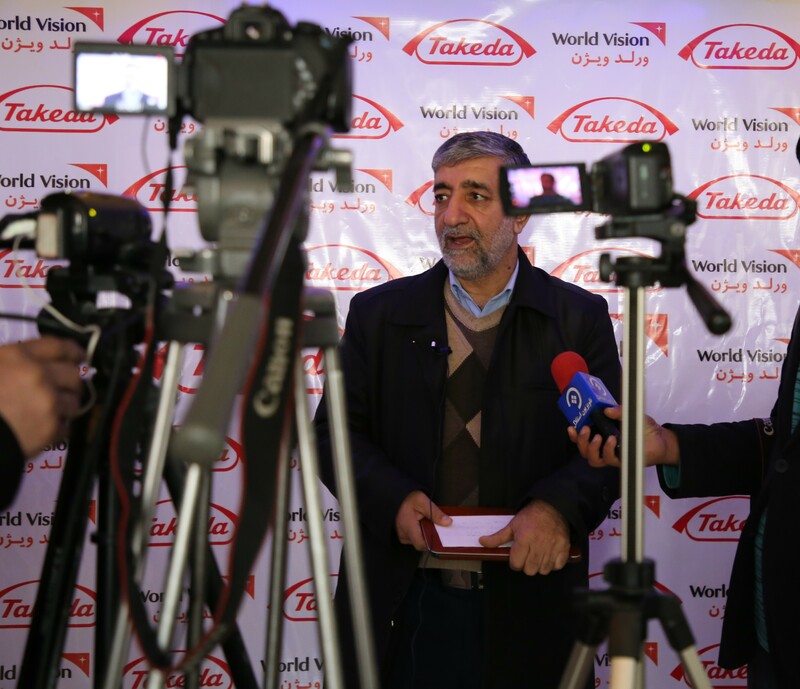 Takeda Healthy Village Project aims to reduce vulnerability of women to risks related to pregnancy, delivery as well as vulnerability of newborns and children under 5 in remote communities of Herat Province through provision of maternal health care services. World Vision Afghanistan, in close partnership with the Ministry of Public Health, has initiated a two-year Midwifery course at the Institute of Health Science in Herat Province. The trained midwives provide basic health care services such as antenatal and postnatal cares as well as family planning. They also provide delivery services for pregnant mothers. The midwives will continue to improve their skills and the quality of the services with the support of the project team. World Vision will graduate18 more midwives next year to provide quality health services in their communities.